before the IVF treatment there are many chances that the patient will select the and make a budget for the fertility treatment because most of the time the planning of the IVF treatment can be changes at the time of treatment so whenever you get the treatment just keep one thing in the mind and that is about the clinically services and which is the package you are selecting for the treatment? 1. How much will IVF cost? IVF will cost in India an average of $4500. You will be paying at least $4000 and maybe even up to $6,000 depending on your area. The costs listed are for a standard IVF procedure. This does not include assisted hatching, ICSI, or egg/sperm donation. 2. Can I get a “packaged deal” on IVF? Yes, you can. 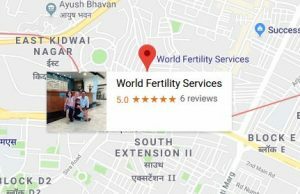 Some clinics in India offer programs for multiple IVF’s. You pay a lump sum, usually around $4500, for a few chances at IVF. Some clinics will even return a portion of this money if you do not have success after the third IVF. When considering this option, please think about your chances of becoming pregnant using IVF. If your chances are good you may not want to go for this option. For example, you and your partner have to go through IVF because your tubes have been removed. Your fertility is good, other than the fact that the sperm cannot get to the egg. You decide to do the package deal, but end up having a baby on the first try. Now you have spent $4500 on an IVF cycle that should have cost you $4,000. I am not telling you to rule it out, because it can be a great option for some people. 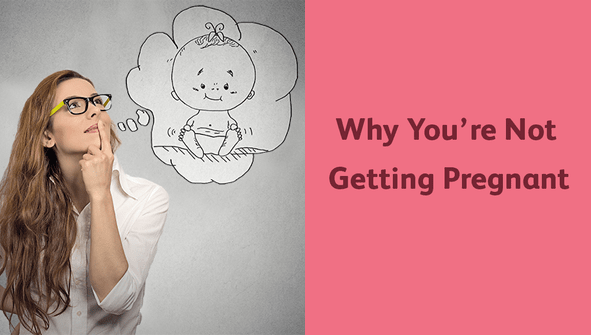 Most people don’t get pregnant on the first try. 3. Does insurance cover IVF? Some people are lucky enough to have insurance cover IVF, but most insurance only covers a certain number of tries, or it does not cover it at all! You may want to check into this before beginning your IVF cycle. If your insurance does not cover IVF and you can find a job easily in your area, then you may even want to consider changing jobs to a company that has IVF coverage. If you want to do ICSI, assisted hatching or use donor eggs or sperm, then there will be additional charges. When deciding if you want to use any of these methods please keep in mind the fact that they can increase your chances of success, and in the long run they can lower the cost of IVF. To learn how you can lower your IVF costs please visit the “IVF Success Program”. It is a great resource to help you increase your chances of IVF success, and will teach you how to lower IVF costs.